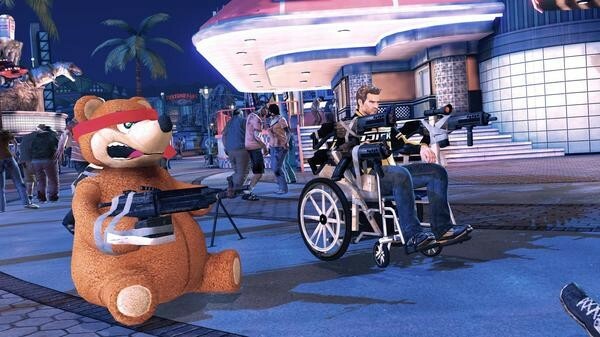 Capcom have unveiled some new screenshots for upcoming title Dead Rising 2 and they certainly highlight the more humourous side of the upcoming sequel. 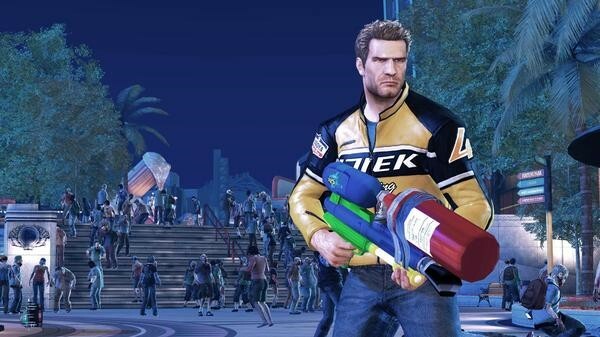 There are also screens for the upcoming Case Zero prequel episode that will be released on August 31st via Xbox Live with Dead Rising 2 due for release on October 1st. Be sure to check out the screens and have a laugh at the hijinks at work. Do you want to kill zombies whilst wearing a dress? Do you want to be the equivalent of the A-team's latest invention in a wheelchair?